Having grown up with 3 men in my family, our bathroom, a constant hive of activity, was constantly stocked with different shaving products as they all favored different looks and had different routines. 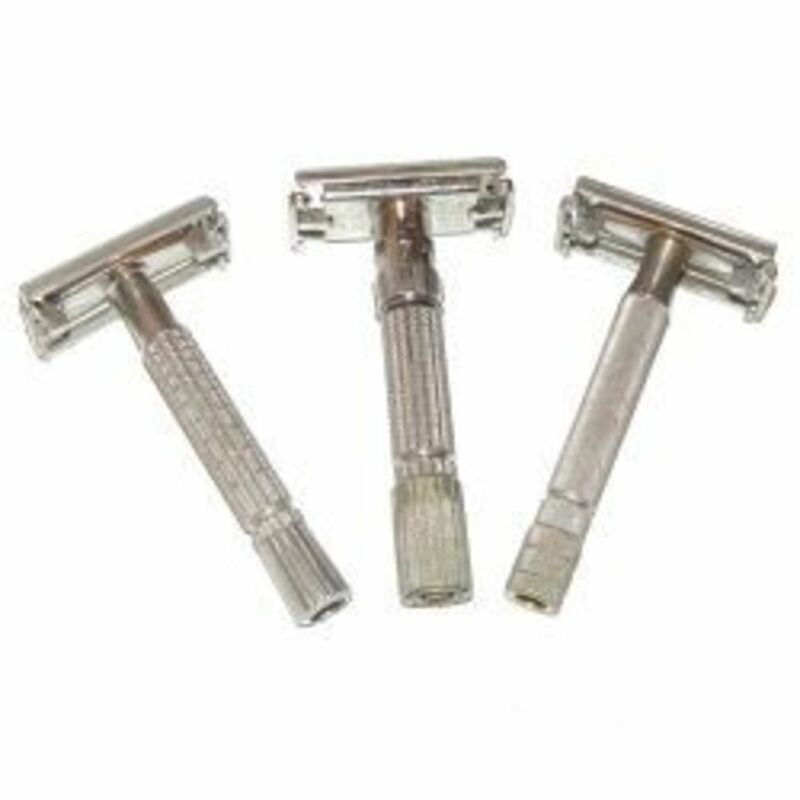 One brother wears a well groomed goatee and loves his grooming products, another brother is always clean shaven and uses cream or gel and my dad I still find intriguing to watch after all these years with his shaving brush. Having recently looked after dad for a few days after an operation on his Achilles tendon, he was more or less bed bound so his shaving ritual had to be brought to him. He has always used a shaving brush in applying his cream daily so memories flooded back as I watched him with his bowl of warm water, good solid razor (he never uses disposables) and either his shaving soap or cream, usually Gillette. No 5 o’clock shadow for dad he never goes a day without a shave whereas the love of my life wears the stubbly look frequently and wears it well I may add! Plenty of reasons for me to turn my attentions to a homemade shaving cream which they all can test out and see if it cuts the mustard (or hairs!). It makes a perfect creative gift for Father’s Day, Birthdays, Christmas or how about a stag night favor for the men? Perfect as part of a homemade spa gift basket or a new dad gift? Often forgotten about, this idea came to me as I recently welcomed my brother’s new baby son into the family and wanted to give him a little gift too. I always preferred waxing but now find myself using a razor so this recipe idea was a unisex version both I and my partner may use and equally find beneficial. It saves us money too as many commercial shaving creams are not cheap and may contain chemicals, synthetic fragrance and toxins. The essential oils used may easily be swapped if you fancy experimenting or wish to make a few different ones. 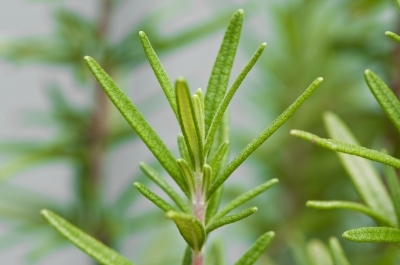 Lavender is an excellent choice and blends well with either rosemary or peppermint. Frankincense is a gorgeous one for dry skins and blends well with patchouli and sandalwood. excellent stockists for all the ingredients used and more in one place. 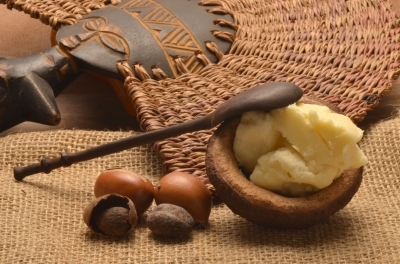 This wonderful extract hails from the Shea nut on the Karite Tree in Africa. An excellent skin emollient for all skin types, it is beneficial in healing scars, skin regeneration, anti-aging, nourishing, conditioning and soothes sunburn. This butter is used as a key ingredient in a range of beauty products including lip balm, facial products and body products. Not recommended for those with an allergy to latex or nuts. Smells delicious and is a super nourishing cream which liquidizes quickly at room temperature and when it is applied to the skin. Often used alone, it may also be applied and used in hair care products due to its moisturizing and conditioning properties. One of the highest regarded oils for the skin it absorbs quickly into the skin, mimicking sebum, the skin’s natural lubricant. A light textured oil it has softening, nourishing and anti-inflammatory qualities. Excellent skin healing abilities it is suitable for all skin types including mature skin and may also be used in hair care. Great for all skin types it softens soothes and moisturizes the skin. Extremely nourishing almond oil makes a wonderful addition to many homemade and commercial beauty products. Not recommended for those with an allergy to Nuts. Is a natural astringent, pimple treatment and great for revitalizing the skin. It is also great for sensitive skin so particularly good to incorporate into homemade shaving creams or even aftershave. 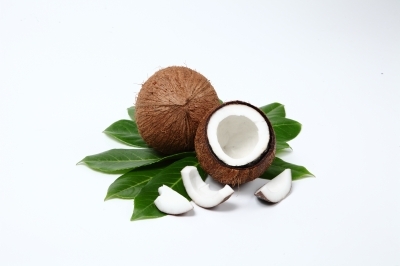 It has antibacterial, antiseptic and antioxidant properties. Not recommended to use if you have epilepsy, hypertension and while pregnant. Adds freshness while helping to reduce any skin itchiness, inflammation and puffiness. This essential oil is also antibacterial, antiseptic and stimulating. Avoid using with epilepsy and while pregnant. Melt the Shea Butter and Coconut Oil in the saucepan over a gently heat until fully melted. This will not take very long, keep stirring to mix an even consistency. When fully melted, remove from heat, pour into heat safe bowl and add the Jojoba Oil (or Almond Oil). Mix well to combine ingredients. Add the Rosemary and Peppermint essential oils and mix in well. Remove and whisk it with a hand mixer or stand mixer until the shaving cream is light and fluffy in texture. Spoon the cream into a sterilized, clean glass jar with a tight fitting lid. To store this, keep in a cool dark cupboard for up to a month. Don’t expect this to lather, it won’t. It is more of a shaving oil cream than foaming shaving soap for example. 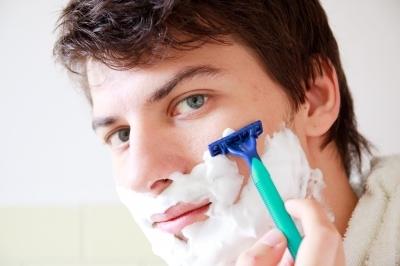 If shaving cream turns out a little thin add more Shea Butter, if too thick, add a little more Jojoba Oil. Do not leave in the fridge overnight as it will be very hard and difficult to whip. After a few hours give it a check and if solid enough, then carry on. If not, pop back into the fridge for longer. 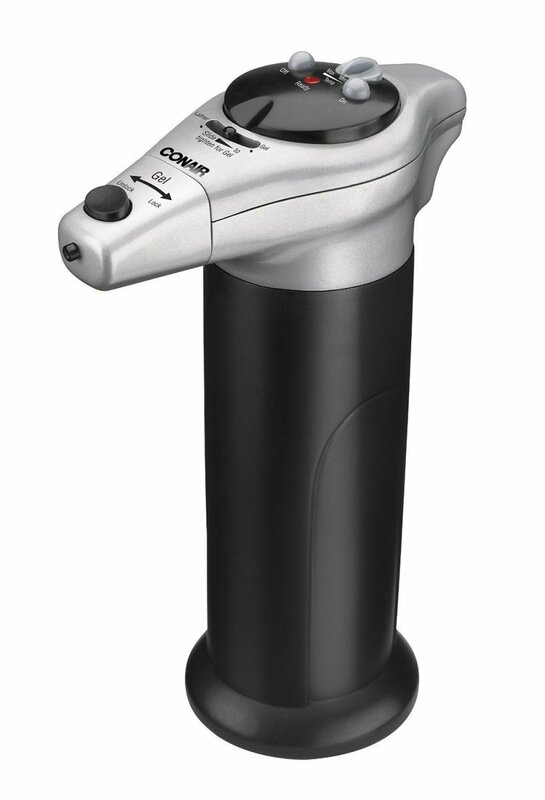 To clean razor after shaving, Stand razor in a cup of warm water for a minute, give it a swirl and stand the razor to dry. Run out of shaving cream? No worries, use olive oil as a natural quick and easy substitute, it works well but no need to use much as it is heavier oil. A little goes a long way when applying to the skin. Utilize the ingredients if bought in bulk for other homemade recipes for cosmetics, fragrance and skin care. 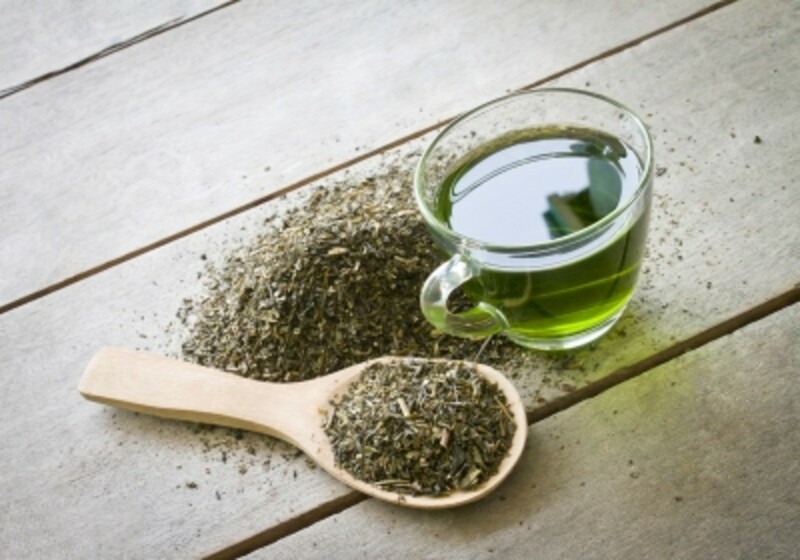 For example, Peppermint may be used in a homemade mouthwash and Jojoba used in Jojoba anti-wrinkle solution. Would you try making shaving cream? Yes definitely, sounds so good! Yes, I have done and find it brill. I did but prefer to stick to brands. No but would love to whip it for my other half to try! Great to have your support here! This would be perfect for your husband and if his skin is dry get him to use a drop or two of olive oil as a moisturizer or he can shave with it, a fantastic natural product right in the kitchen. Appreciate your interest as always! Although I would not try making this, my hubby might try it. He is asking for some lotion for his dry skin. Perhaps this shaving cream would make the difference, especially the rosemary. Excellent post! So good to know you enjoyed this! Smooth supple legs in a flash! Appreciate your lovely comment as always!! My legs feel smoother just reading this. Another great homemade hub! What a username! LOL Original for sure! So glad to hear you enjoyed this and hope you get to try it out, it is easy to make and so much more beneficial to your skin and pocket!! This is very interesting! I never thought of home-made shaving cream. This is great! Glad you thought it would make a good gift, me too, for the men in your life! As I was writing the hub, it gave me an idea for another one or two and your comment has made me think of another angle, so thank you. Homemade skin care for Father's Day. Cheers for all your support and enthusiasm through the series Rose, you are a star and an awesome hubber! Appreciate your comments and good to know you found useful and will consider making your own to see how it goes! Hope you get to give it a try soon. Many thanks for your interest and votes! So good of you to drop in, great to know you found this useful. I am so glad you are finding my DIY homemade series valuable, there are so many possibilities when it comes to ingredients and toiletries / cosmetics so hopefully you will continue to find new ones helpful! So appreciate all your support Janet! Another amazing homemade beauty product idea! Handmade shaving cream is such a special gift. Thanks for this great recipe. Very helpful hub. I might try some of your suggestions and forego my usual shaving cream. I'd see how it goes. Up and useful. Your ideas are amazing. I think it is fun to make those homemade beauty products. I would never have thought you could make a homemade shaving cream. Reading your hubs taught me you can make everything homemade. LOL, well this was done for all my loyal male followers . . . .especially!! Think I will do a series for men. Now to the Cutting the mustard, I have only heard it here so apologies if I have offended!!!!! Will go check it out online!! Lavender is close to your heart as it is to mine and it would be divine in shaving cream. Many thanks Bill, wishing you Bev and the little bigger chicks a great weekend! Glad you enjoyed this and all the ingredients you could use in other skin care or hair recipes too. Hope you try it in the future or make for the man in your life! I would try lavender shaving cream...most definitely. Very useful hub, Suzie! Thanks for the idea and I hope you are having a great Saturday. Cool, I guess almost any product that can be bought could also be made. This is a very good idea. I will put some of these ingredients on my list of things to buy in the future, and try it out sometime. Brilliant! Many thanks for commenting. So glad you enjoyed this, it is always great to receive your thoughts. Appreciate your votes. shares and pinning! Many thanks for visiting and glad you enjoyed! I wanted to do a different homemade product that would appeal to both sexes whilst ticking my boxes for natural, beneficial and cost effective. Cheers for your interest & support! Great idea! Everything here is good for the skin, and you can avoid harming the environment, because the ingredients are natural and not pressurized. And they smell good!